Gooping and rubbing on lotion for some is like pulling hairs- especially my boyfriend, he won’t have any of it. I had to find a solution; his skin suffered in dryness because he was having none of it. An easy solution to anyone who fears any form of after shower pampering is to get moistened using an easy DIY Geranium Moisturizing Spray. There’s no work involved other than spraying- you can’t argue that. Good for all skin types and your face. It’s simple, gentle and smells clean & fresh! Before applying make sure to shake it good! 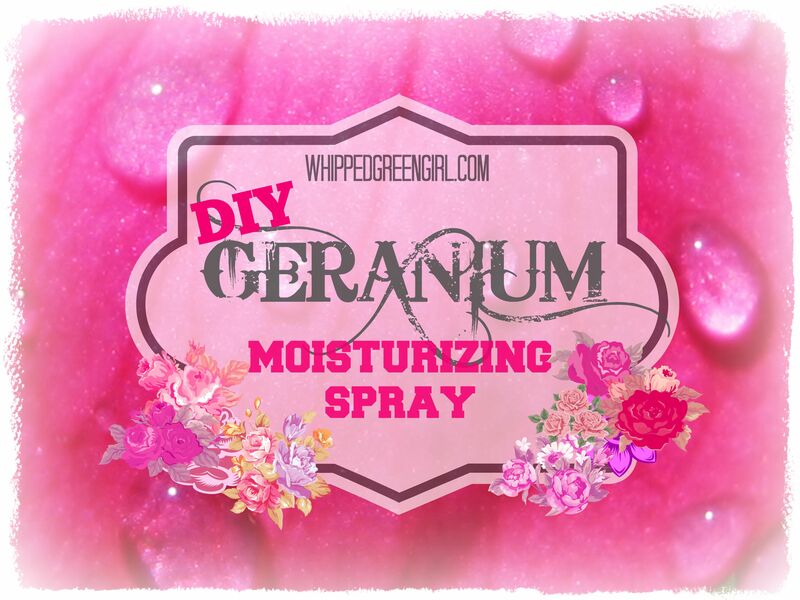 If not the oil and water will stay separated and you won’t get the full potential of the DIY Geranium Moisturizing Spray. WHY I PICKED THESE INGREDIENTS? ROSE WATER instantly restores pH levels (meaning you don’t have tired, stretchy skin…) after a shower rose water sprayed on everywhere is the best treatment you can give your skin to bring it back to a happy, normal moistened state. JOJOBA OIL is one of the best carrier oils for all skin types. Skin is able to quickly soak-in this rich oil filled with vitamins and antioxidants. It’s also a comfort to know it’s gentle and safe for the whole family. 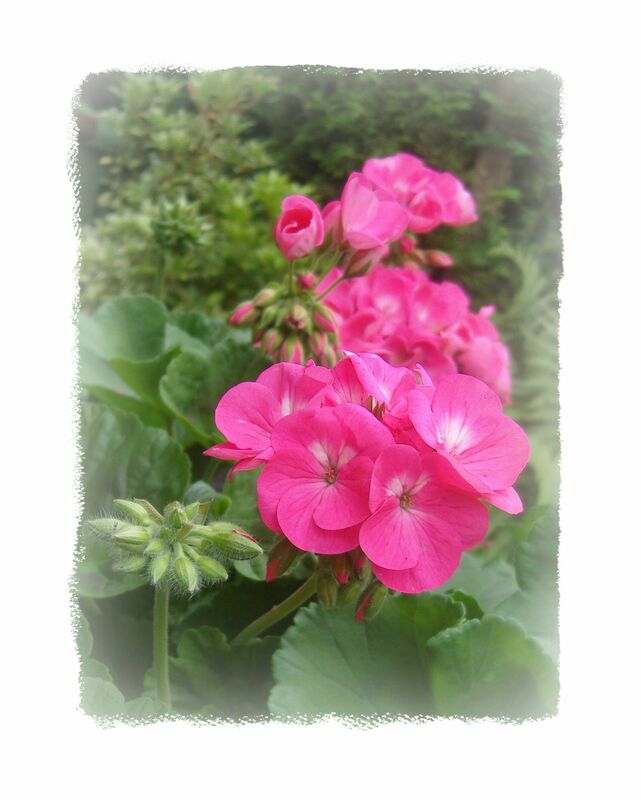 GERANIUM OIL is an uplifting oil that acts as an astringent and helps balance sebum production. It will leave your skin smelling fresh and rose-ish! It’s an affordable essential oil (compared to rose oil) and when you mix it with rose water, it smells even better!